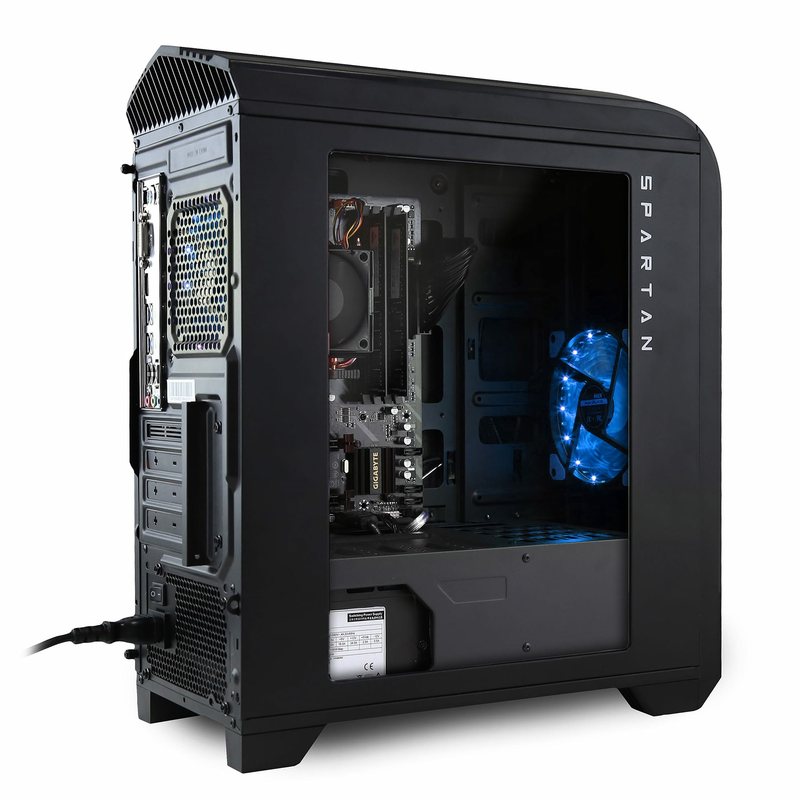 The Spartan A8 is the perfect start to a journey into PC gaming. 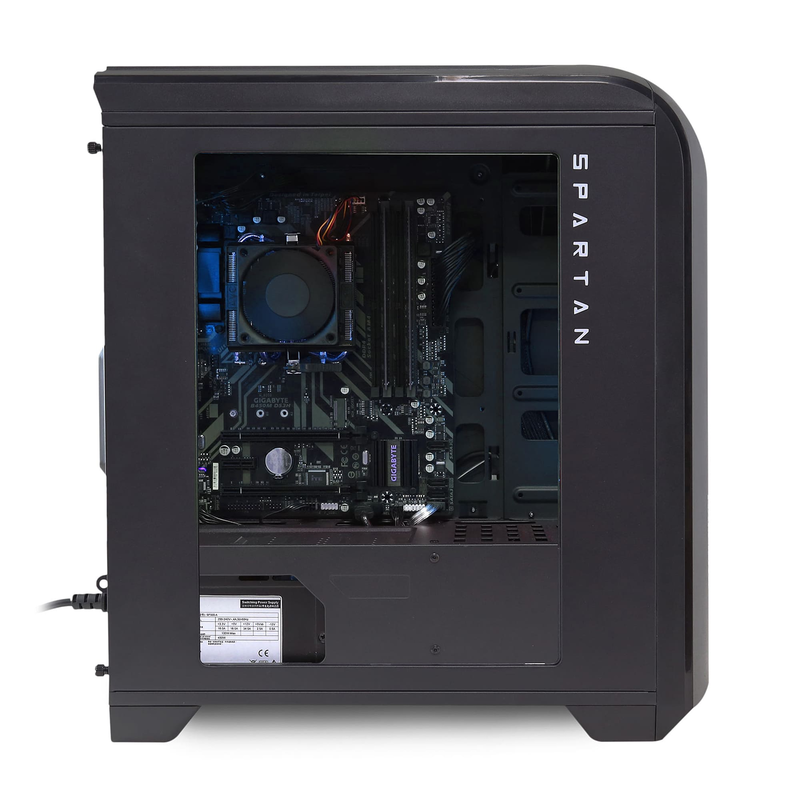 Equipped with an AMD A8 8600K Quad-Core Processor coupled with the Radeon™ R7 Series built-in graphics processor, the Spartan A8 is able to play most Indie Games and great titles such as Minecraft and Hearthstone. 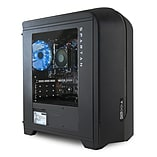 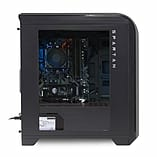 The Spartan A8 is not only a great starter Gaming PC, it also doubles as a solid work PC. 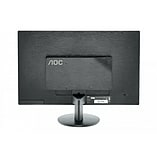 Able to handle multiple tasks at the same time with the AMD Quad-Core A8 Processor which supports multi-threaded tasks. 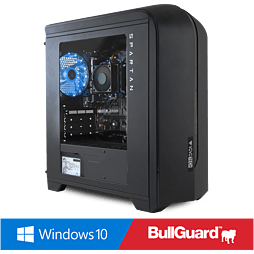 Whether you are using this PC to work on large excel files or using it as a media centre when watching movies and shows, the Spartan A8 is capable of handling these tasks with ease. E2270SWDN is ideal for compact work spaces, providing a sharp 21.5 inch Full HD screen framed by a narrow bezel and brushed surface textures provide a fine look and feel. 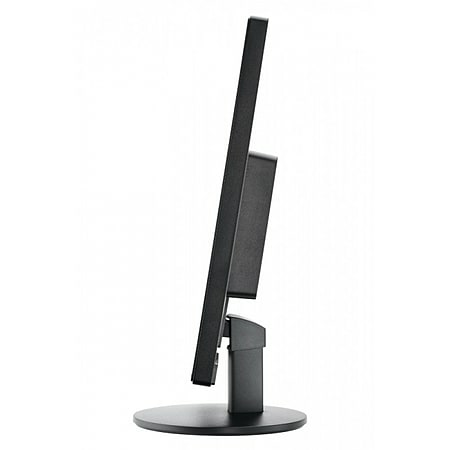 To reduce power consumption, energy-conscious office can use bundled e-Saver computer software to activate a low power configuration of the monitor when the PC is idle, in screen saver mode or powerdown, users can also preset a time to automatically turn off the monitor. 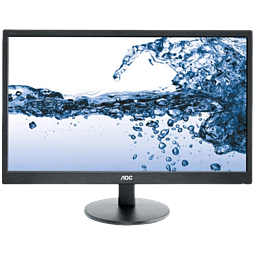 Dynamic contrast ratio of 20,000,000:1 displays darker images with more depth and detail and the LED backlight panel contains no Hg. FRC 8-bit panel can display 0.5 million more colours than the typical TN 6-bit panel. 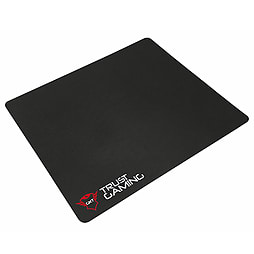 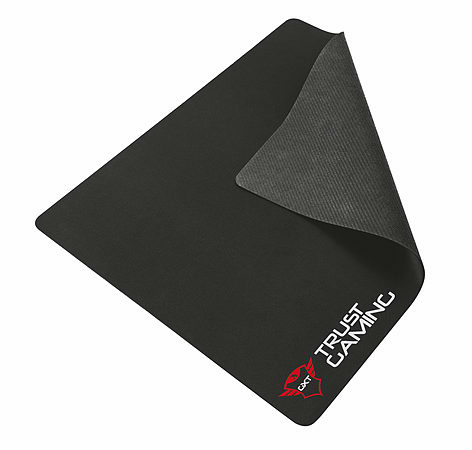 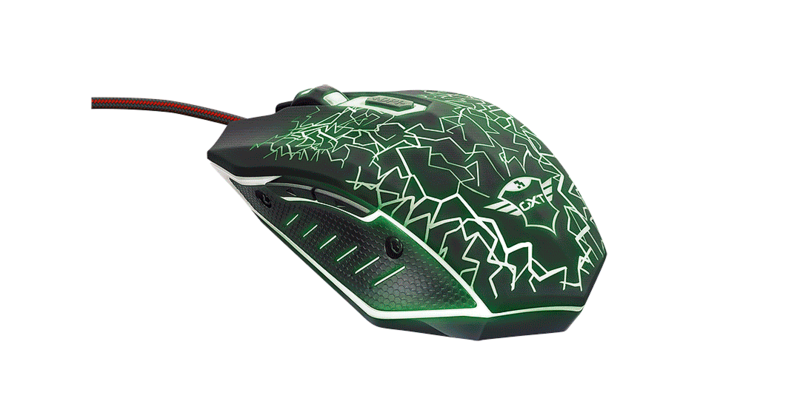 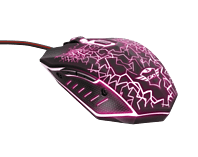 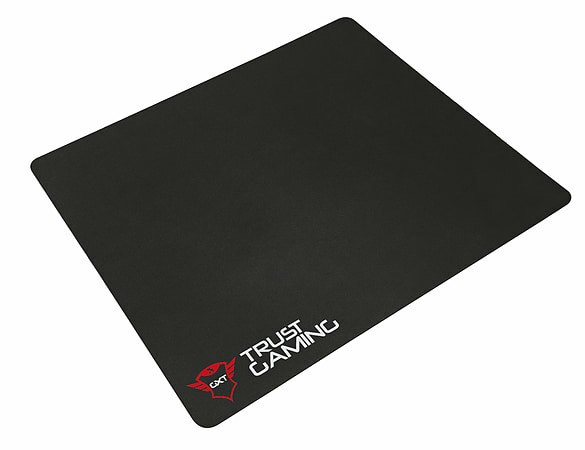 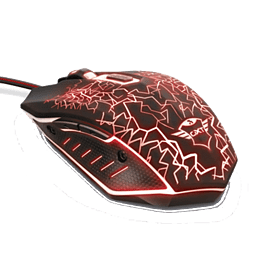 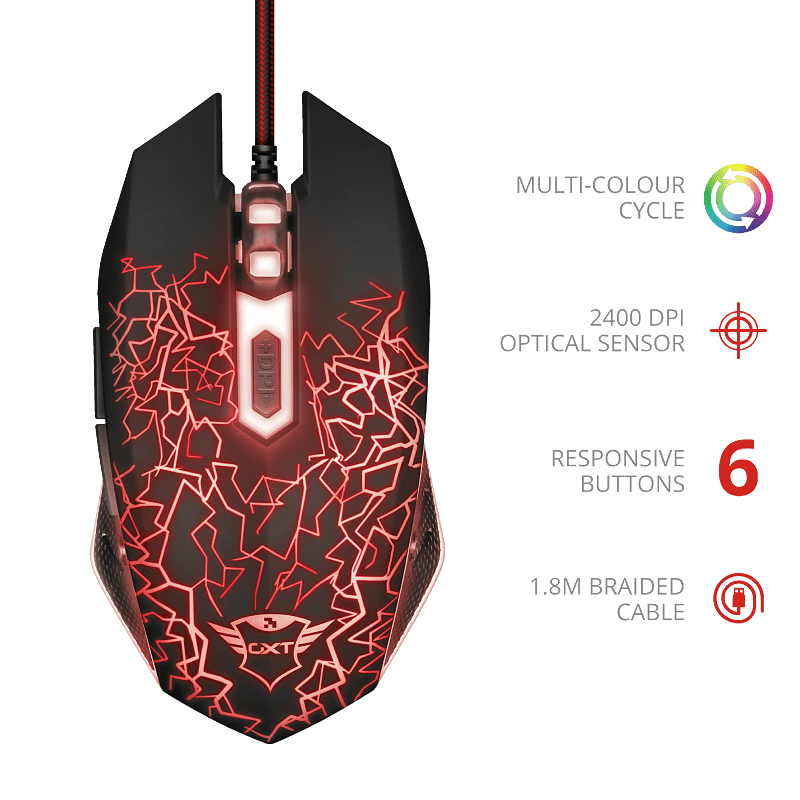 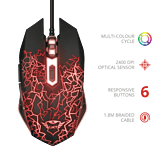 Looking for a convenient gaming mouse that covers all the basic functionalities, but also has a powerful design? 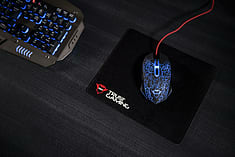 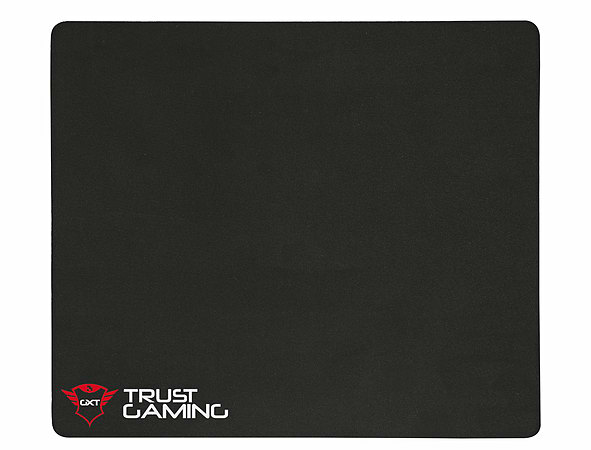 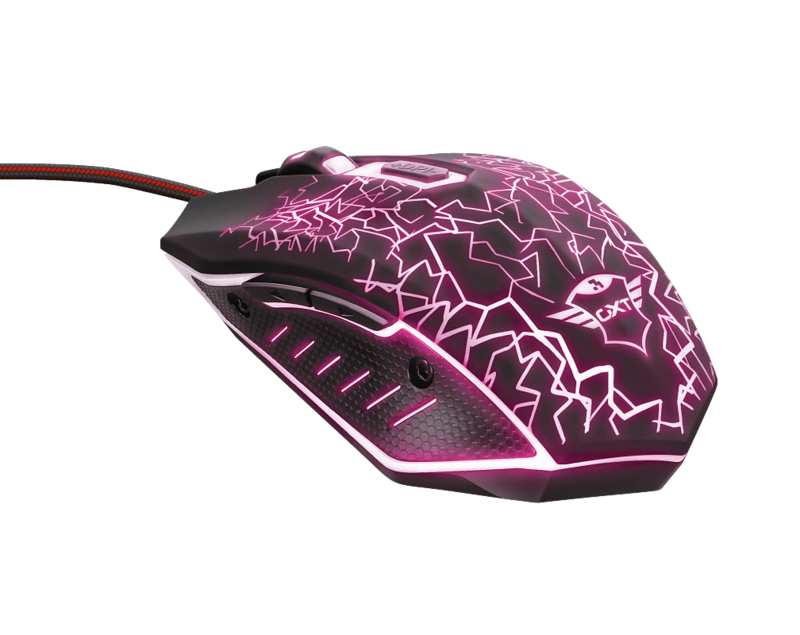 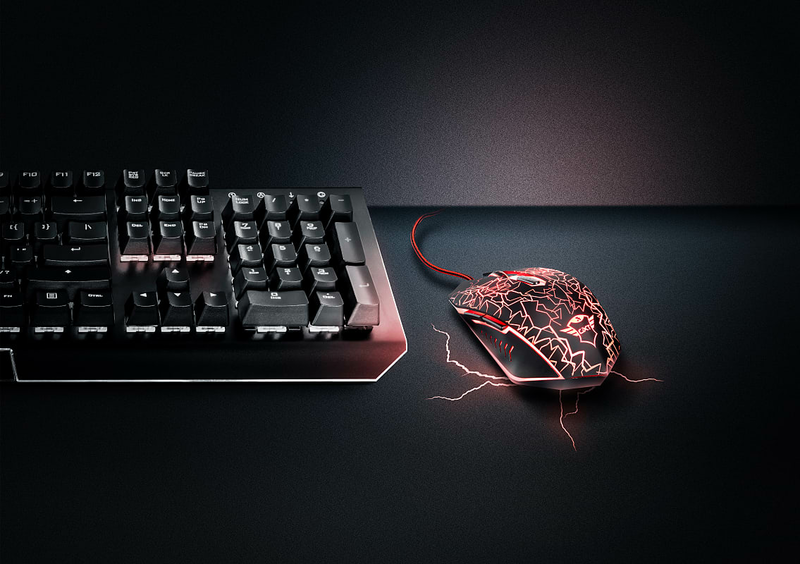 With its ambidextrous design, 6 responsive buttons and illuminated design the GXT 105 gaming mouse will deliver. 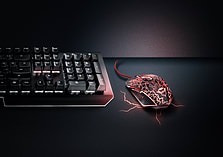 The 1.8 metres durable braided cable prevents your cable from tangling up in the heat of the moment. 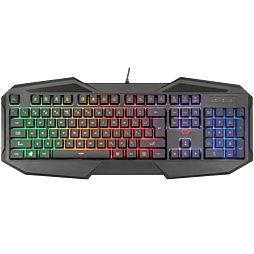 Gaming keyboard with full size layout, Rainbow Wave illumination and 12 multimedia keys.